Consisting of over 2,000 dedicated square feet of space, this laboratory is located on the 3rd floor of the College of Nursing. 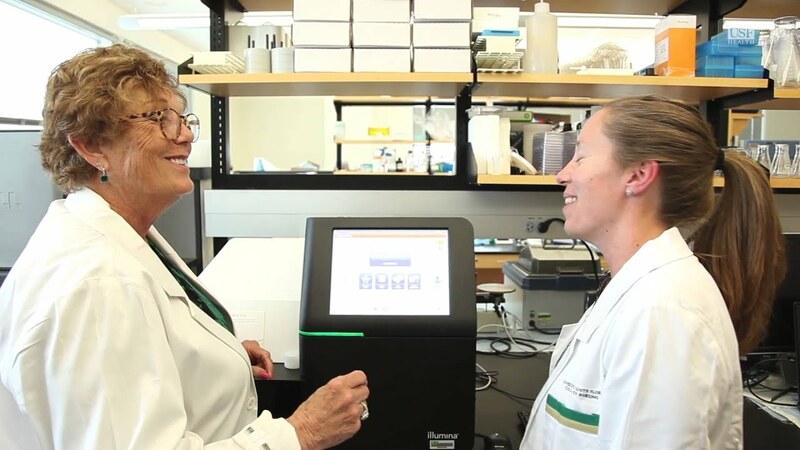 It contains state-of-the art equipment for conducting blood assays, such as inflammatory markers, stress hormones, proteomics, and RNA and DNA analyses. It also contains multiple patient rooms for conducting physical examinations, clinical measurements, and treatment interventions for health care and research purposes.